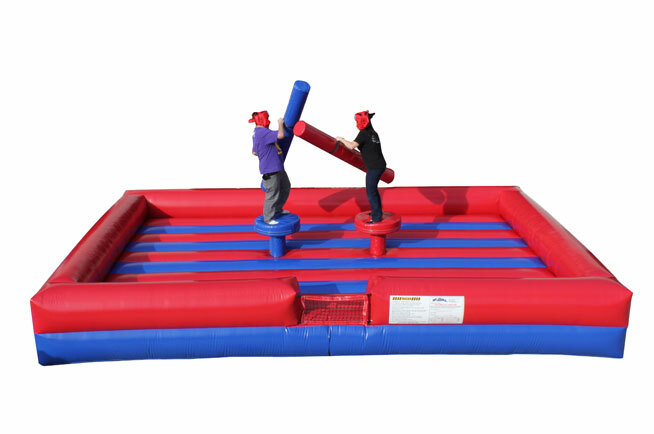 Try to be the triumphant winner in the joust challenge! 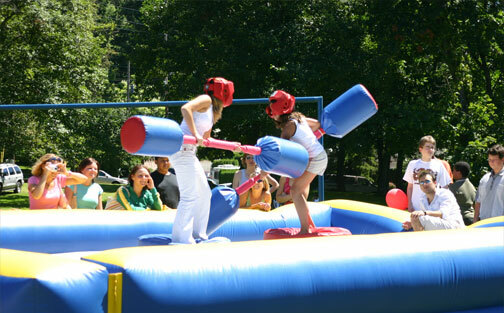 A ton of fun, your guests will be equipped with oversized Q-Tips and protective head gear. 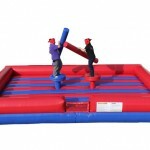 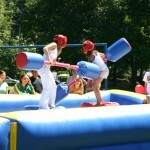 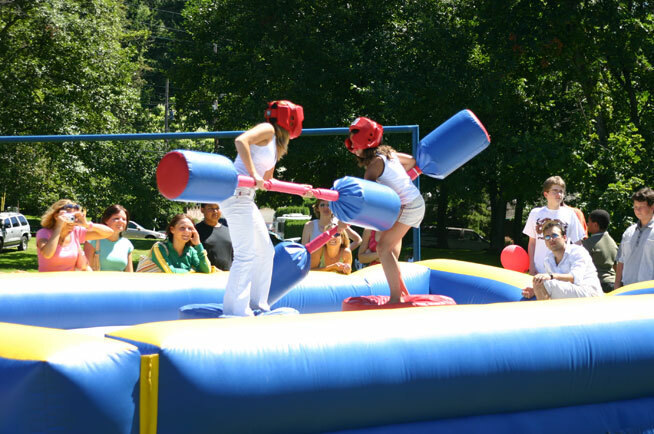 Participate in this all out jousting war by trying to knock off your opponent.